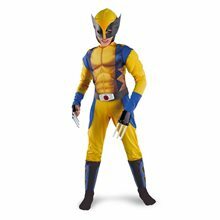 Wolverine Ski Beanie,Officially licensed Wolverine Ski Mask Beanie Halloween Costume. 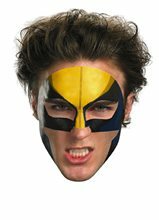 This Wolverine ski mask will keep you warm but also makes a fun Halloween costume! 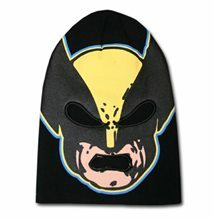 Includes holes for the mouth and eyes with embroidered edges. 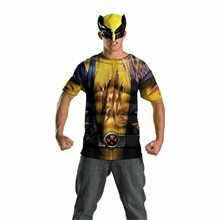 Fits most adults. 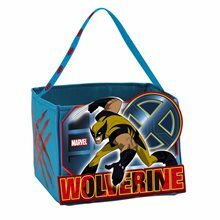 X-Men Origins: Wolverine Candy Cube perfect to collect candy when you go trick or treating! 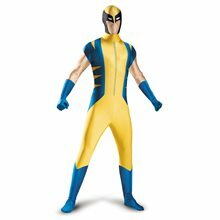 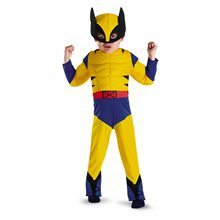 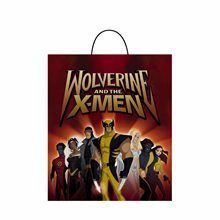 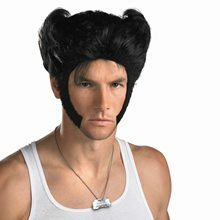 X-Men Wolverine Quality Muscle Child Costume includes Muscle torso jumpsuit with attached boot tops, a pair of claws, belt buckle and foam mask. 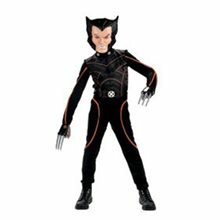 Official Marvel Costume.